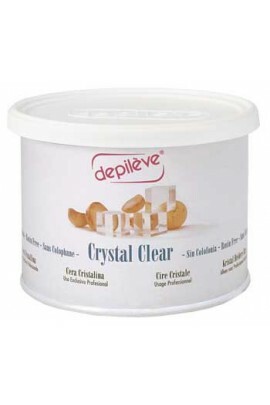 All Purpose Microwave Formula is a microwave version of our famous All Purpose Honee. 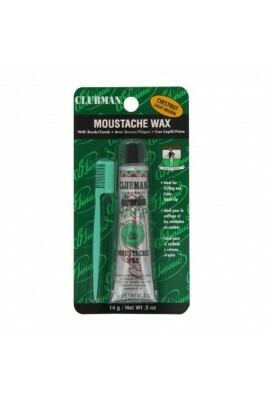 Excellent for home-use, its convenient, safe, and effective. 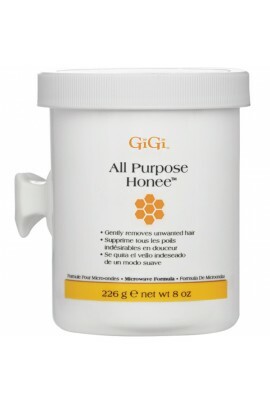 ..
All Purpose Honee is an all natural formula developed to remove unwanted hair. 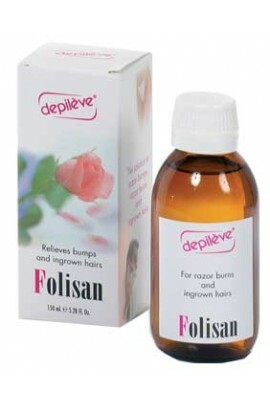 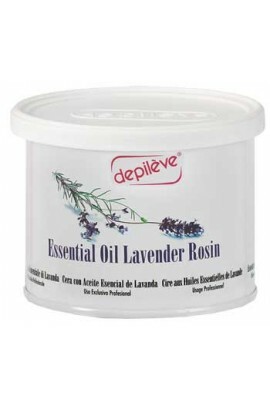 Gentle enough for delicate areas, it instantly leaves skin sleek, smooth and hair free. 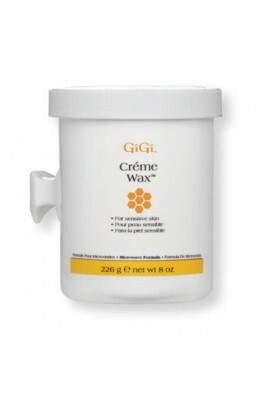 GiGi All Purpose Honee is the #1 wax in the world, the standard by wh..
Everyone wants to be hair-free, especially around the bikini months. 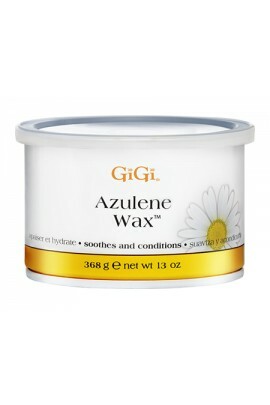 GiGi Azulene wax, a soft wax specially formulated to calm and soothe the skin during and after the hair removal process, is a solution for the bikini wax. 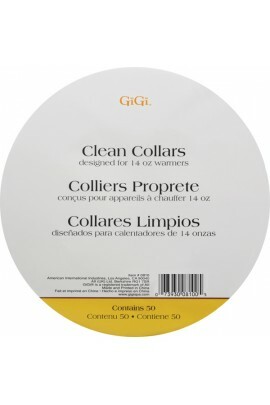 GiGi's ..
GiGi Bikini Soothing Cream is formulated to be used after any method of hair removal such as shaving, waxing, tweezing, electrolysis and depilatories. 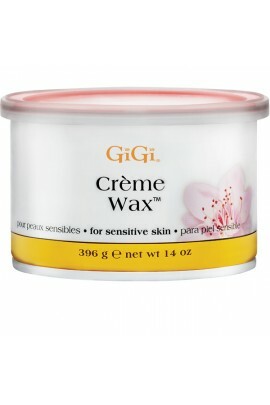 This advanced formula contains rich emollients and tropical oils that will soothe and moist..
Creme Wax is a smooth crme formula recommended for sensitive skin types. 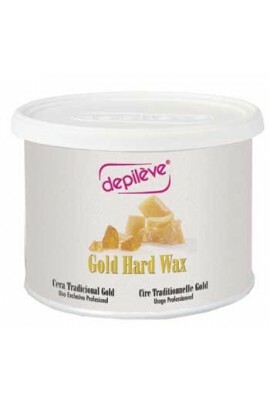 Creme Wax melts at low temperatures and causes less skin irritation. 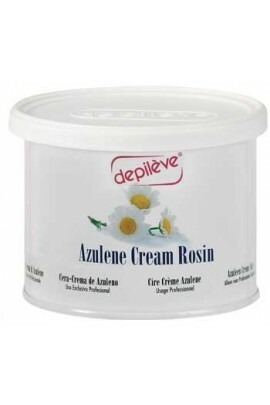 ..
Creme Wax Microwave Formula is gentle on sensitive skin and provides excellent adhesion without irritation. 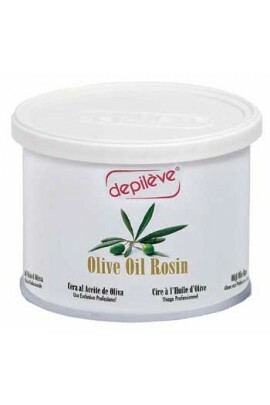 This convenient microwave formula melts at lower temperatures. 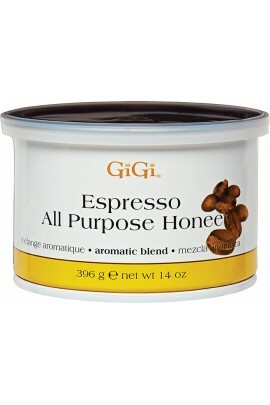 ..
GiGi Espresso All Purpose Honee Hot Wax is an all-natural honey wax ideal for all skin types. 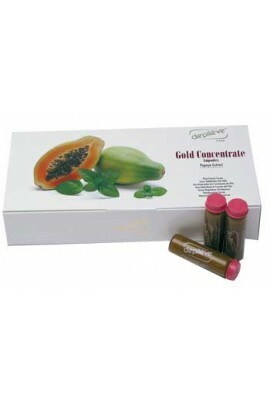 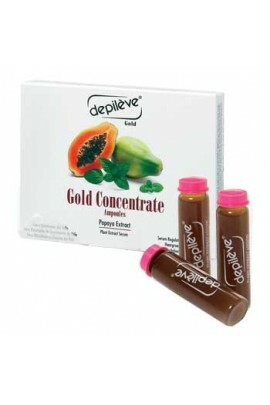 It is formulated with coffee extract that acts as a potent antioxidant to promote healthy skin. 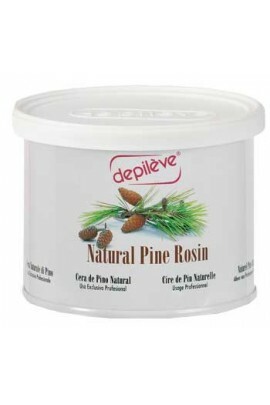 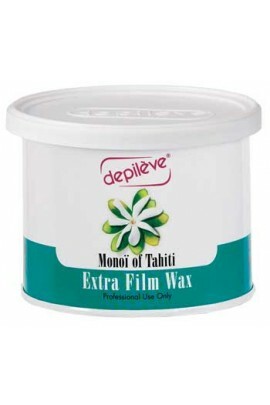 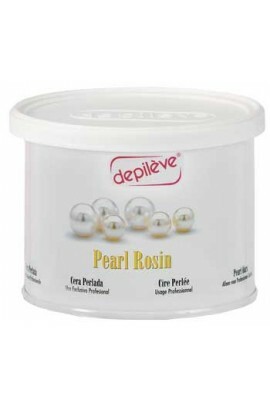 This aromatic wax has an invigorating aroma t..